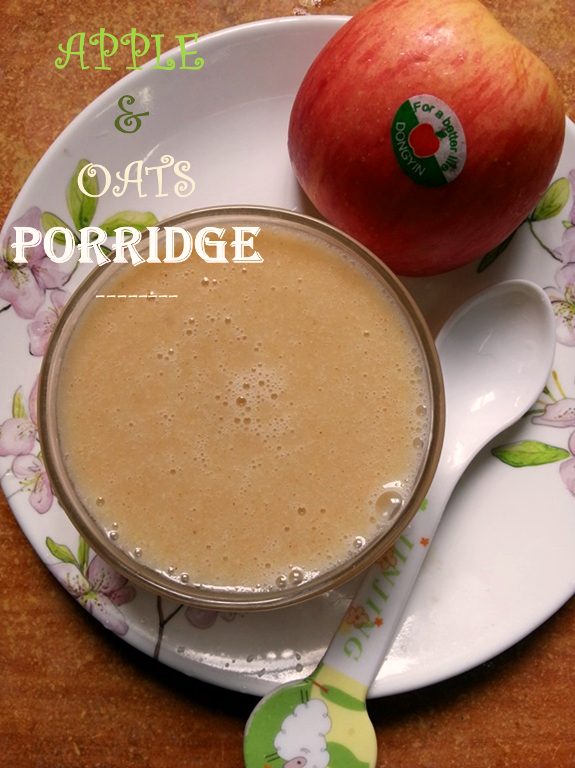 Oats are perfect food to introduce to your baby on their 6th month. They have tons of nutrients and when they gets combined with apples they make a delicious food. 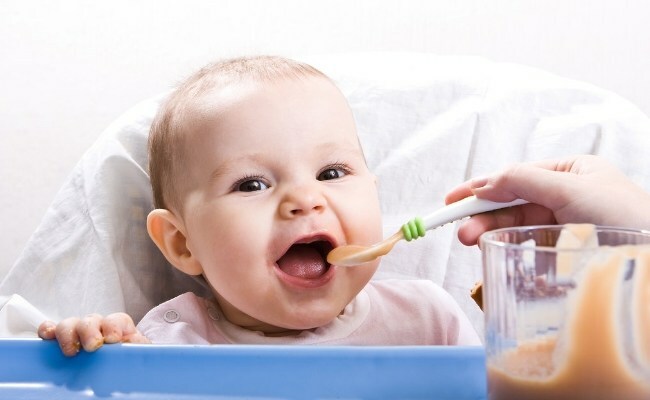 It is filling and your baby will love it for sure..